LoJack is the trade name for a radio transmitter technology system that allows vehicles to be tracked if they have been moved unwantedly, or have been stolen. LoJack’s trademark technology is the only one on the market used directly by the police, who track and attempt to recover the vehicle in question. The manufacturer’s website claims that a stolen vehicle with LoJack technology has a recovery rate of about 90%, compared to about 12% for vehicles without it. Once a person purchases LoJack and has it installed in a vehicle, it is activated through the vehicle identification number (VIN), other descriptive information, and then registered in the National Crime Information Center (NCIC) database used by law enforcement all over the US. If a theft report is sent to police, the police make a routine entry of the report in the database, which then activates the LoJack system. From there, the LoJack system begins sending signals to tracking technology equipped in some police cars. Every police car within a 3 to 5 mile radius will be alerted of the location and description of the stolen vehicle, and the signal is strong enough to penetrate underground parking garages, dense foliage, and shipping containers. Determining whether or not LoJack is right for your vehicle depends on a number of questions. Is LoJack available in your area? * How old is the vehicle? * How vulnerable is to being stolen? * Does the vehicle have its own tracking system in place? * Does the price of the vehicle justify the price of purchasing and installing a LoJack system (which typically sells for several hundred dollars). The right option for you will be apparent once you sort through the variables necessary to make a decision. 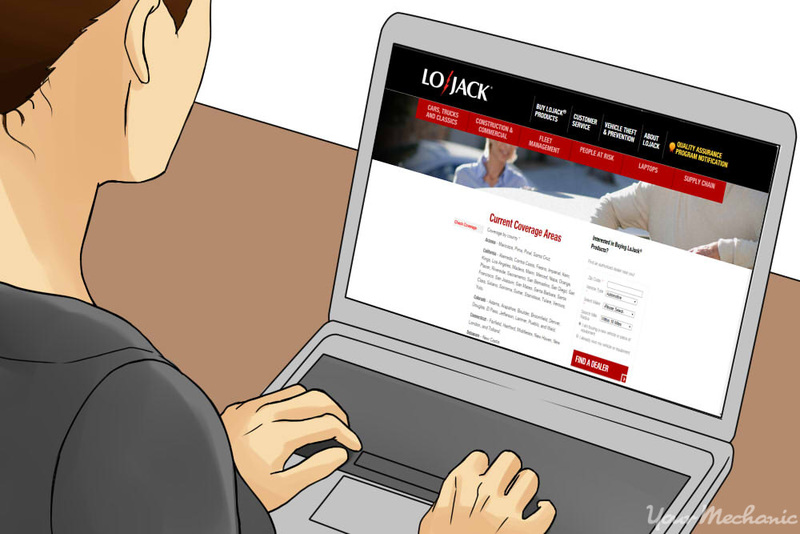 If you’ve decided that LoJack is right for you, read the information below to understand the steps you can take to ensure the right LoJack option for you. Step 1: Check if LoJack is available to you. Make sure you’ve done all the required research before you make a purchase. First, you definitely want to know if LoJack is accessible where you live. Tip: To see if LoJack is available in your area, go to the “Check Coverage” page on their website. Whether you’re buying a new vehicle or you’re looking to purchase the system for the vehicle you already own, you might want to determine how much LoJack is going to cost you, relative to the vehicle’s worth. If you have an older car that isn’t worth very much money, you might want to consider other options. On the other hand, if you have a construction vehicle that’s worth over $100,000, LoJack might seem more appealing. Also, take a look at your insurance benefits. Does your policy already cover theft? If so, how much money are you covered for? If not, how much would it be to upgrade? You might want to ask similar questions if your vehicle is equipped with OnStar technology, which offers vehicle theft recovery and more. Step 2: Pick a package that suits your needs. If you’ve decided that LoJack is available in your area and that it is the best option for you, decide what package you need. LoJack has a range of different packages and options you can purchase for cars and trucks, classic vehicles, fleet vehicles (taxis), construction and commercial equipment, and more. You can purchase the products online, directly through the website or, if you’re interested in buying a new car, and you’ve decided what brand you’re going to buy, you can type in your five-digit ZIP code. If options are available for you from a local dealer, the information will be displayed below. Tip: To find out more detailed information about products and pricing, go to the “Product” page on their website. If you’d like to find out more information about LoJack or their products and services, contact them here, or call 1-800-4-LOJACK (1-800-456-5225). 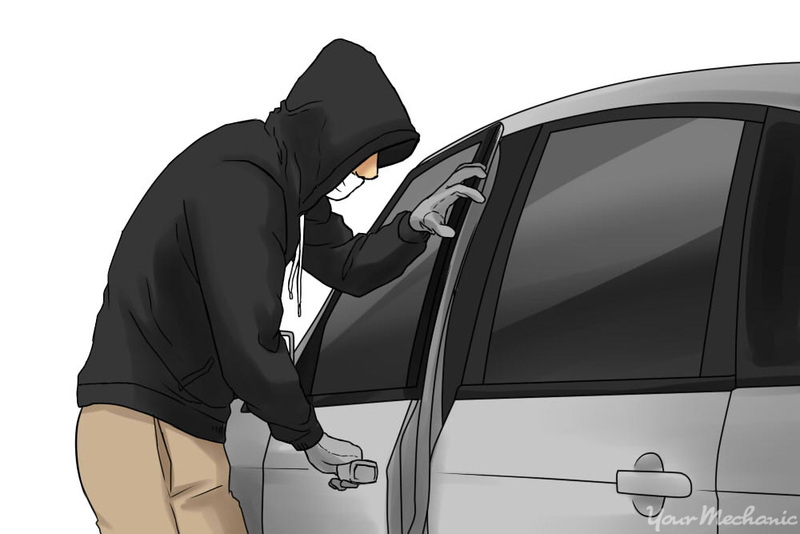 Q: What does it take to trigger the Anti-Theft system?